Make Dynatrace part of your fabric. Get full visibility across your entire technology stack with no blind spots through Dynatrace AI integration. Many of you know Dynatrace supports the most popular technologies and now Dynatrace is opening up its AI engine for external data. 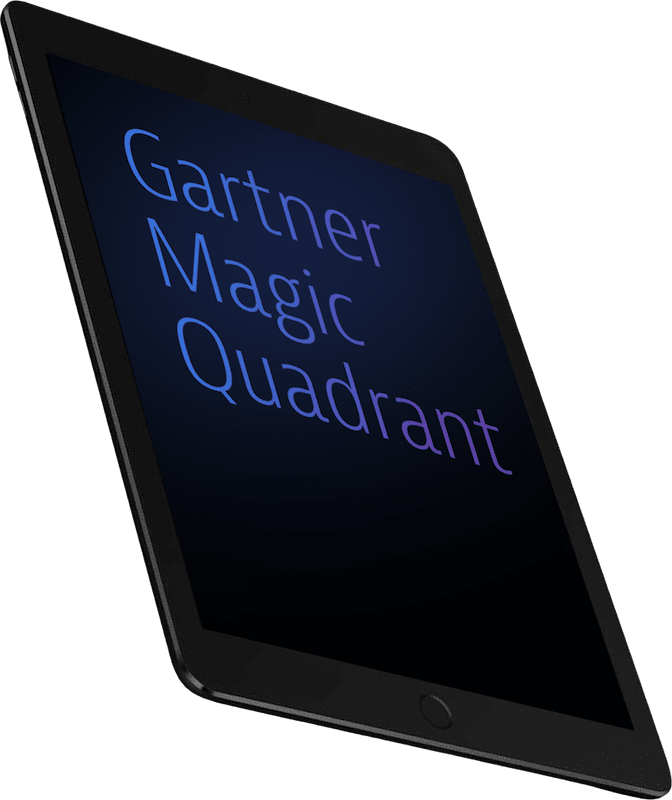 Never before has it been easier to break down silos and create an open dialog across business and IT. By leveraging APIs and platform extensions, Dynatrace provides full stack data analytics and can ingest external data into our AI engines, providing valuable data showing causation cross the IT stacks. Organizations that leverage Dynatrace AI data into their IT ecosystem will gain a strategic advantage. Full transactional view - business, real-user, applications, network, infrastructure, cloud. 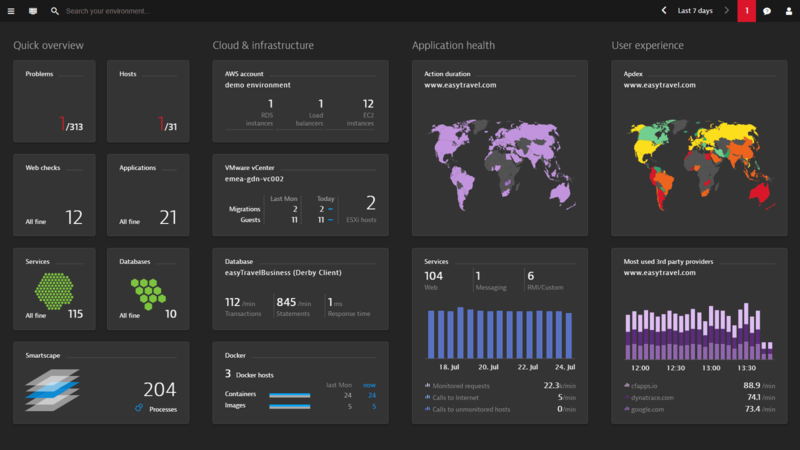 Dynatrace AI data gives you full insight across your entire ecosystem, application monitoring, automation, service management, log analytics, and notification tools. Automatic synchronization of all auto-discovered hosts, services and applications within your CMDB. Automatic generation of business service maps and linking of detected problems with all affected CMDB CIs. Auto remediation to triage, diagnose and resolve problems faster. Seamless integration for workflow automation of inbound events and data. Manage all tickets/events in a single alert, no more alert spam. Answers and insights instead of raw data, anywhere and anytime. Monitor millions of sensors, smart devices and gateways as well as web scale backend applications and highly dynamic cloud deployments. New levels of visibility and insight into the customer digital experience through the perspective of the end user in real time. See and capture the visual experience of a real user. Will full insight into the health of your infrastructure, you can focus on the technical possibilities that will drive innovation. Discover and solve problems at the host level. Develop software applications targeting a specific platform. Trace transactions and quickly identify where problems are coming from. Interact with the user’s workspace over the VFS (Virtual File System) protocol, providing a Filesystem, Process and Network API. Code is executed in user’s browser. Software programs interact with each other and can import/export data. Time series to provide comprehensive data for forecasting. Topology holds all the host machines information and API servers. Don’t go it alone, Dynatrace Services is here to help! With Dynatrace Services, you get actionable results to complex IT problems. Get your team up to speed quicker using dynamic education and learning paths. Leverage best practices with our proven methodology. Be proactive, not reactive, with our Dynatrace Experts. For more information on the ways to leverage Dynatrace Services, click here.